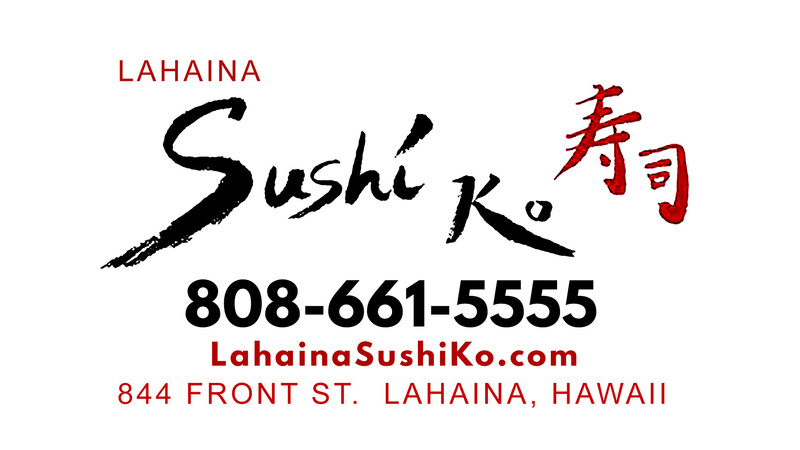 Since 2002 Sushi Rock in downtown Hawi has been quietly establishing itself as one of the finest and most innovative restaurants on the Big Island and all of Hawaii. Sushi Rock has busted through the constraints of traditional sushi to create a truly incredible and unique culinary experience. 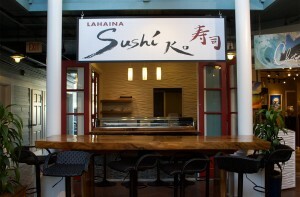 Specializing in fresh, local and mostly organic ingredients, he has succeeded in single handedly revolutionizing the sushi experience. 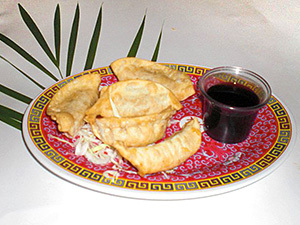 Owner/Manager Peter Pomeranze proudly serves rolls featuring ingredients such as goat cheese, mango, curry, fennel and pumpkin in addition to the “comfort” fillings such as cucumber and avocado always augmenting the freshest of local fish. 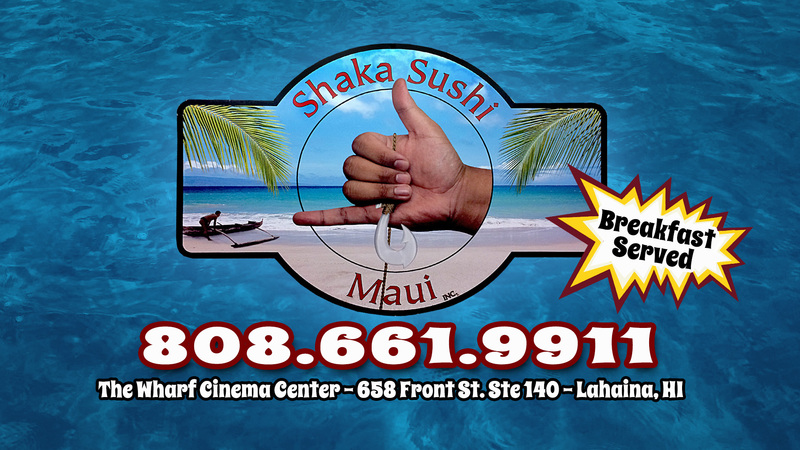 Beyond sushi, we feature fresh broiled or seared fish and chicken items imaginatively prepared. 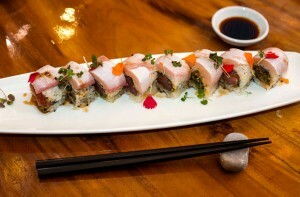 There are even rolls with local grass-fed seared tenderloin that will amaze you. For vegetarians there are many choices. Rounding out the diverse menu are salads (try the baked mac-nut chevre), soups and house made desserts. Being greeted by Peter and his staff is like being welcomed to an intimate dinner party with a menu created especially for you. 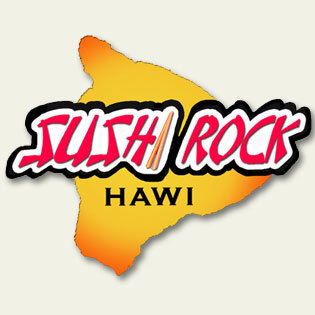 Praised by The Travel Channel, Lonely Planet, Pauline Frommer, Yelp, and Big Island Revealed this amazing wonderful eatery invites you to experience and share the joy and amazing cuisine that is Sushi Rock Hawi. Come… taste the love. 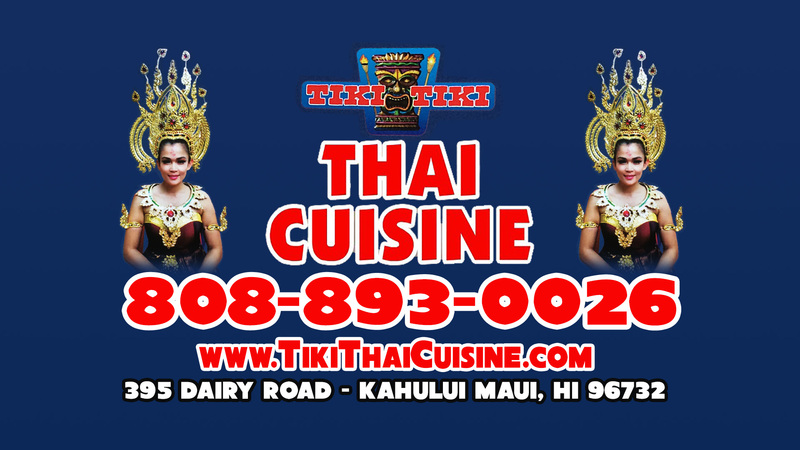 Located in the historic Hawi Hale building on the edge of Hawi town in North Kohala. Sansei’s sushi chefs are known for their highly imaginative creations, like their signature Panko Crusted Ahi Roll, and the famous Kapalua Butterfly Roll, a colorful delight of salmon, crab, shiromi, and fresh vegetables. A multiple first place winner at the annual Taste of Lahaina, Sansei’s Asian Shrimp Cake with Ginger Lime Butter and Cilantro Pesto, is a delicate shrimp cake encased in crispy Chinese noodles. 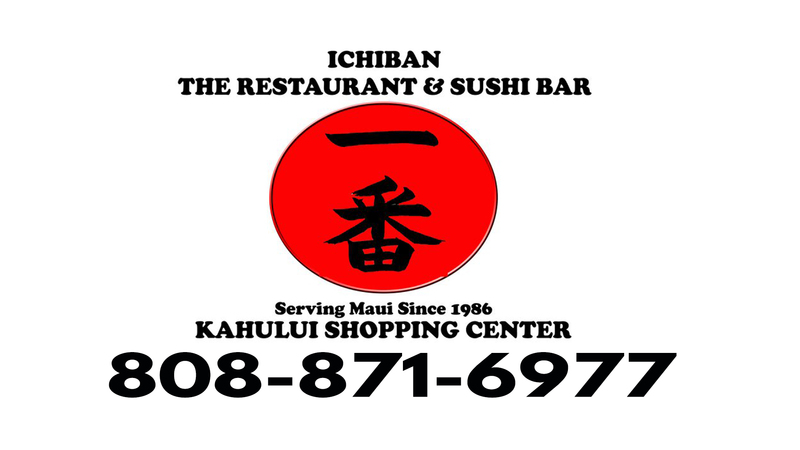 The first Sansei opened in March of 1996 at Kapalua Resorts, Maui, with additional restaurants opening in Honolulu and Kihei, Maui in 2000 and 2002 respectively. In Japanese the word sansei refers to “third generation” and founder D.K. Kodama felt that this was a fitting name for a restaurant inspired by Japanese tradition, but serving contemporary interpretations of sushi and Asian cuisine. It is also a reference to D.K. Kodama’s background as a third generation Japanese American. 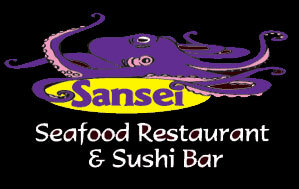 Sansei Seafood Restaurant and Sushi Bar is part of the DK Restaurants group. 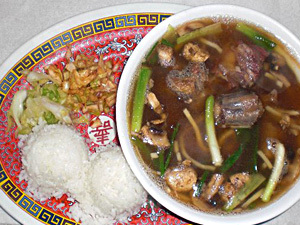 Sansei Seafood Restaurant & d.k Steak House are able to accommodate your private luncheon, take out or catering needs. Please call 931-6280 or 931-6286. 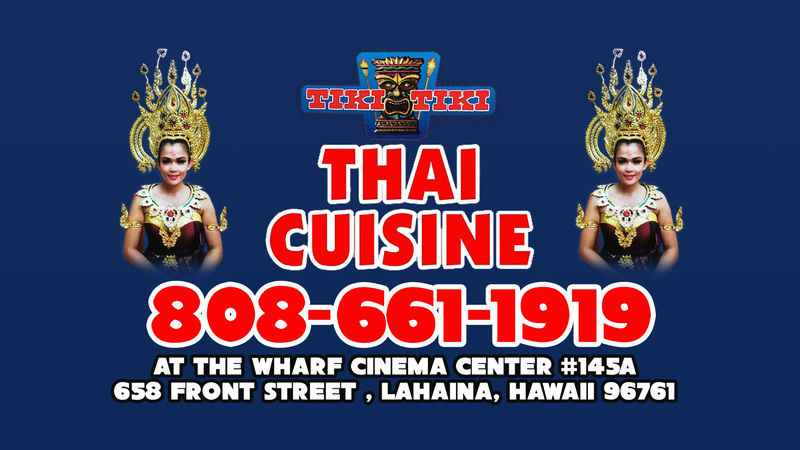 Four Great Locations on Three Islands!! Thursday & Friday, 10 P.M. to 1 A.M.
Thursday, Friday & Saturday, 10 P.M. to 1 A.M.
Friday & Saturday, 10 P.M. to 1 A.M.
Friday and Saturday, 10:00 P.M. to 1:00 A.M.